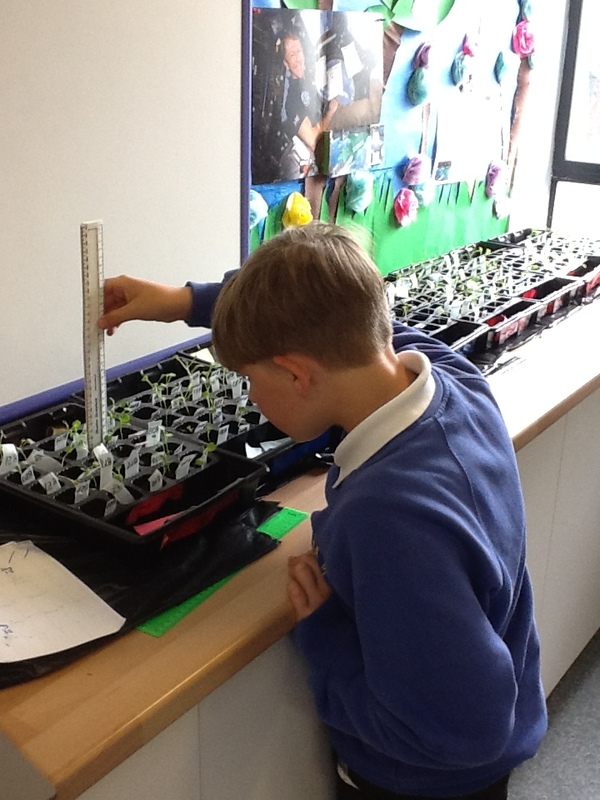 It has been a busy start to our Tim Peake Rocket Science Experiment. 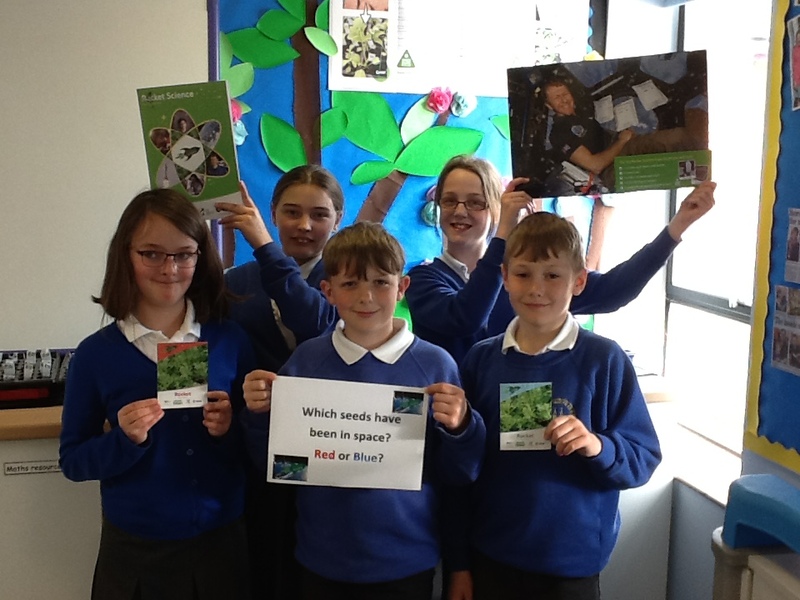 Not only are we really excited to receive seeds from space but so are the local media! 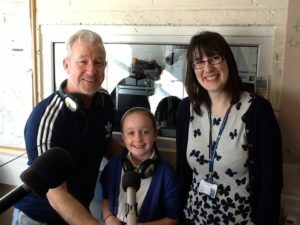 Some of Ashford St Mary’s Year 5 pupils have been photographed for the Kentish Express and interviewed by Radio Ashford and BBC Radio Kent! 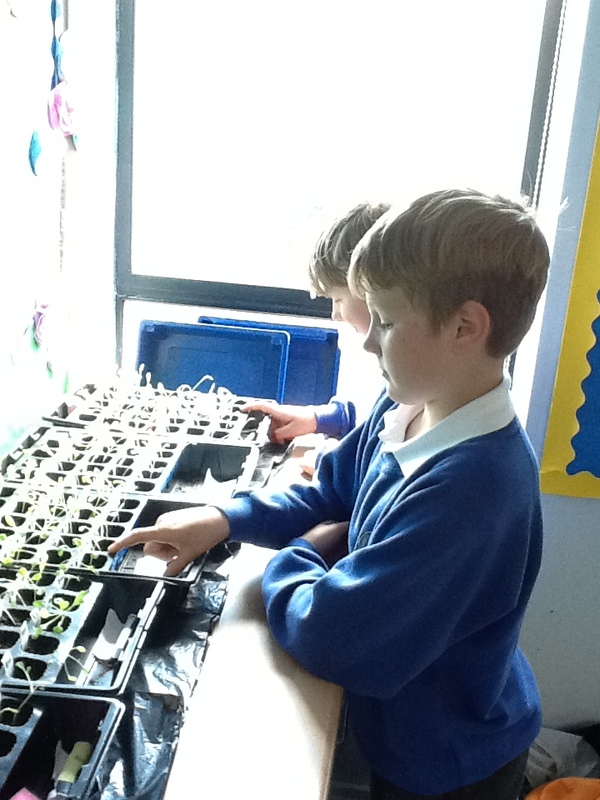 The children spoke with real confidence about the experiment and were great ambassadors for the school. 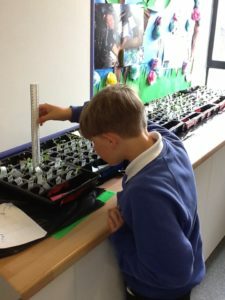 Time has flown by for our Rocket Science experiment and as the investigation draws to a close, children from Years 5 and 6 have been making their final predictions as to which seeds (red or blue) have spent time in space. 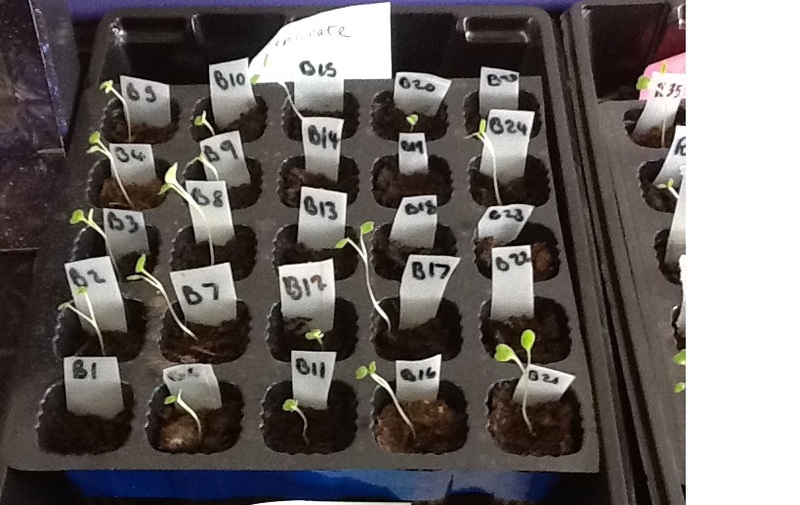 It has proved to be quite a challenge to decide as both sets of seeds have grown equally well! 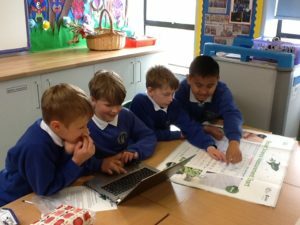 This week, some Year 5 children have been entering all the data we have collected about our seeds on the national database for the biostatisticians to analyse along with data from all the other participating schools in the UK. Tim Peake will then reveal at the end of June which seeds have spent time with him aboard the International Space Station! 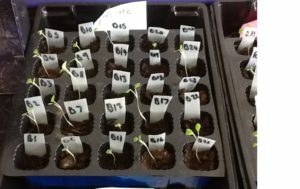 Exciting times! Be sure to check back to find out the final result!